At this time, due to regulations, this item is not allowed to be shipped to your region. 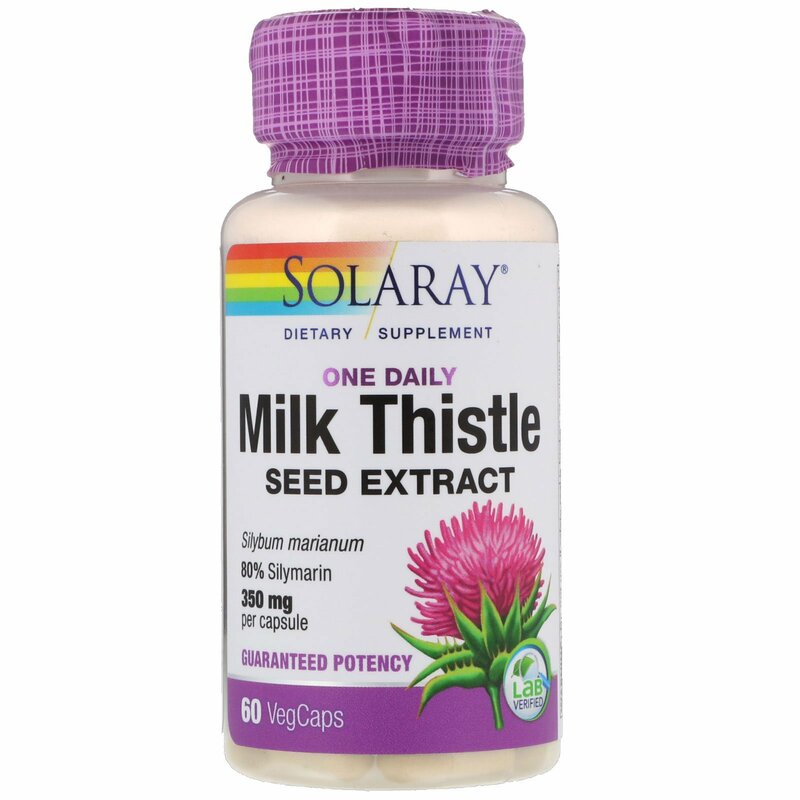 Discussion: Native to the Mediterranean region, milk thistle has been used medicinally for over 3,000 years. Milk thistle is considered to be one of the best liver tonics in the world. 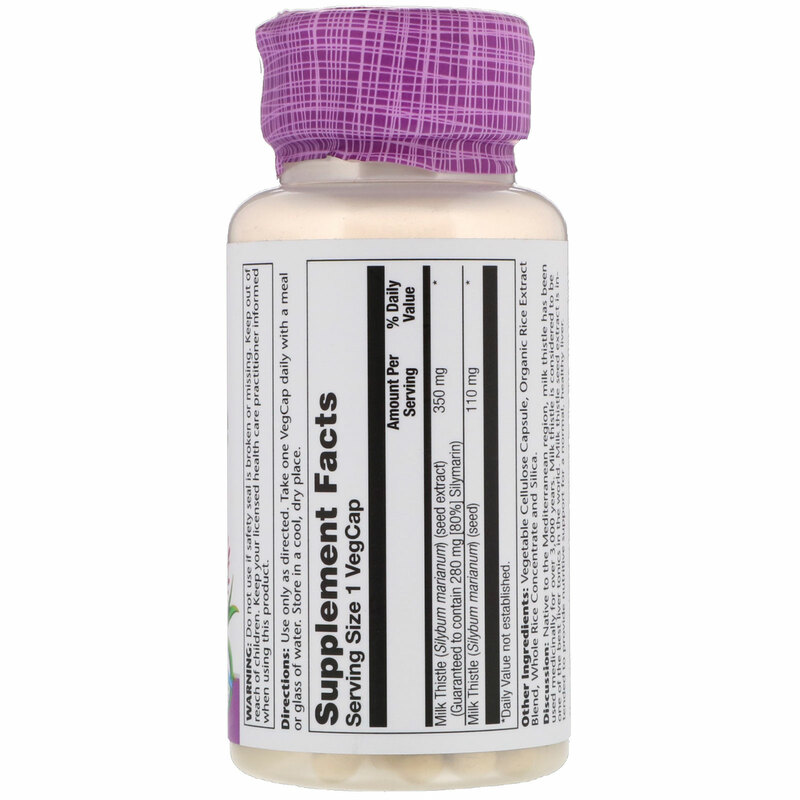 Milk thistle seed extract is intended to provide nutritive support for a normal, healthy liver. Use only as directed. Take one VegCap daily with a meal or glass of water. Vegetable cellulose capsule, organic rice extract blend, whole rice concentrate and silica.